The History of the Nahanchi kata is that of karate itself. The Nahanchi Shodan kata is considered to be a kata of the Shuri Te lineage of karate. 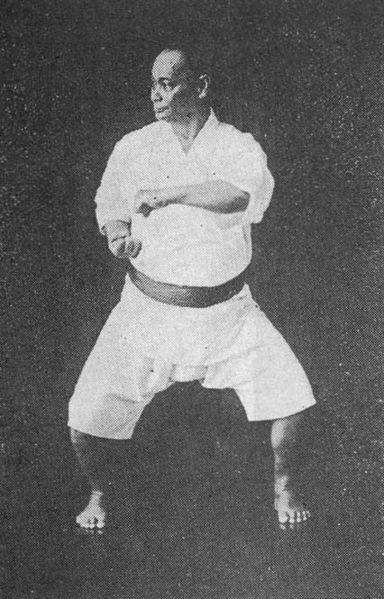 Shungo Sakagawa is considered to be the first true practitioner of karate, particularly Shuri Te. His art was a mixture of Shuri Te, the native Ryukyu fighting art, and Chinese Kempo. Shungo Sakagawa was a student of the Chinese Kusanku. After training with Kusanku, Sakagawa also became known as Tode Sakagawa, Tode refering to Chinese Kempo. 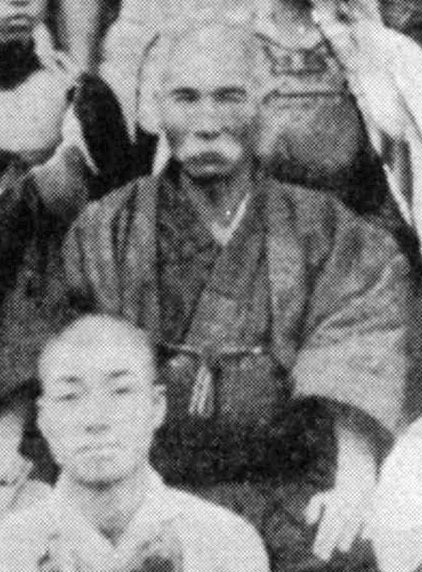 Shungo Sakagawa became the teacher of Shoken Matsumura. 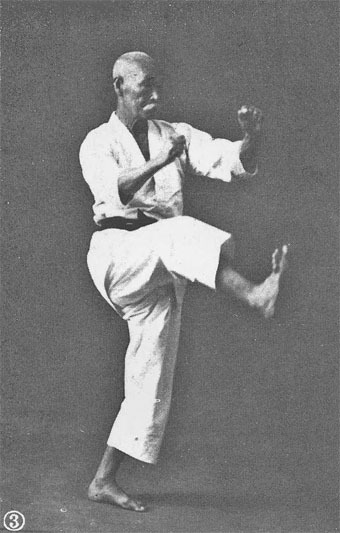 Sokon Matsumura became a well known and highly skilled martial artist. So revered for his skill was Matsumura that he serverd as the personal bodyguard for the 17th, 18th, and 19th Kings of the Ryukyu Islands and as the Chief Martial Arts Instructor as well. Matsumura was also called Bushi Matsumura (bushi meaning warrior). Matsumura studied with other martial artists of the day as well. This included Chinto, Iwah & Wai Shin Zan all Chinese martial artist living on Ryukyu. 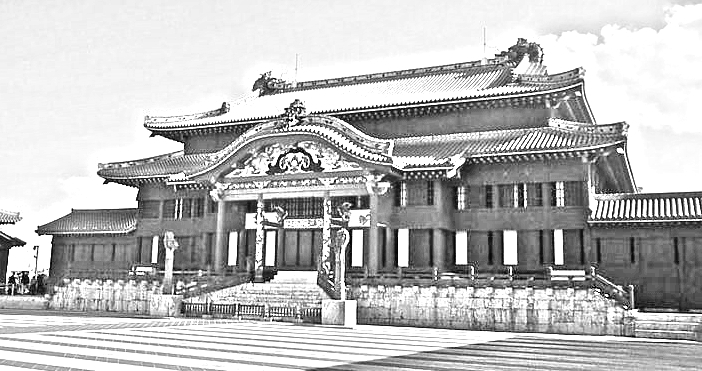 Matsumura also travelled to China and studied martial arts in the city of Foochow, in the Fukien province. It is from here he brought back the Nahanchi Shodan kata which is believed to be from the Shouting White Crane Style of Kung Fu. Soken Matsumura passed on the Nahanchi Shodan kata to his grandson Nabe Matsumura and Chomo Hanashiro, although Nage Matsumura was probably the major teacher of Hanishiro. 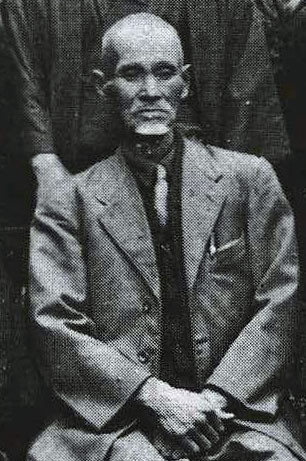 Nabe was also later known as Old Man Nabe. Chomo Hanishiro then passed the Nahanchi Shodan kata to his student Shigeru Nakamura. 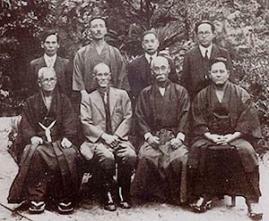 Nakamura was founder of the Okinawan Kempo Association. It was while studying with Nakamura that Taika Seiyu Oyata learned this kata. The Nahanchi Shodan kata was then passed from Taika Oyata to Kaicho Allan Amor.